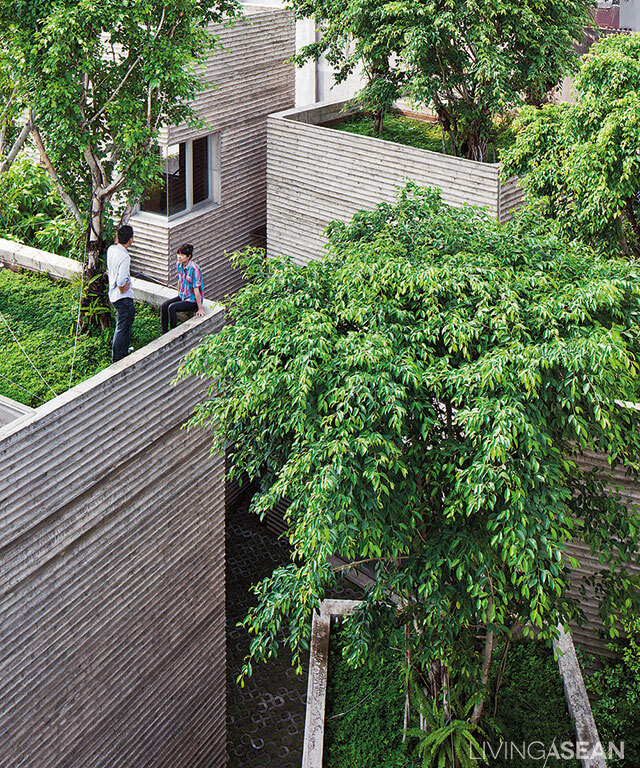 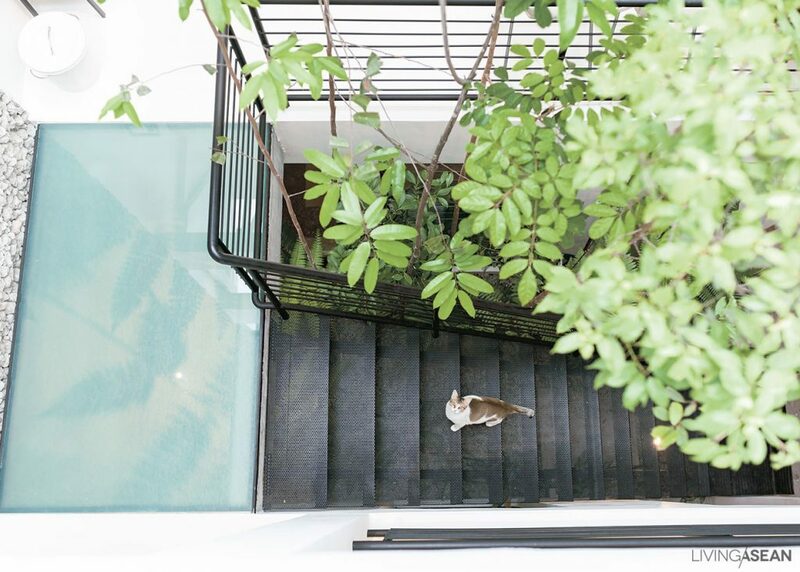 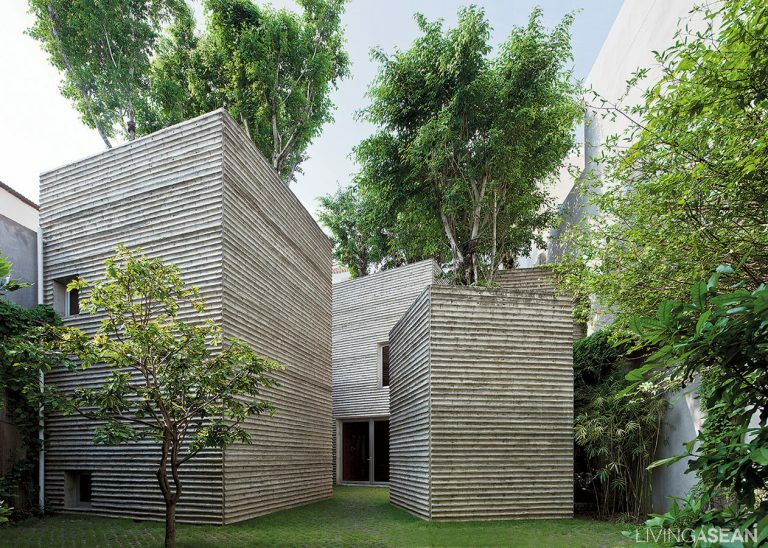 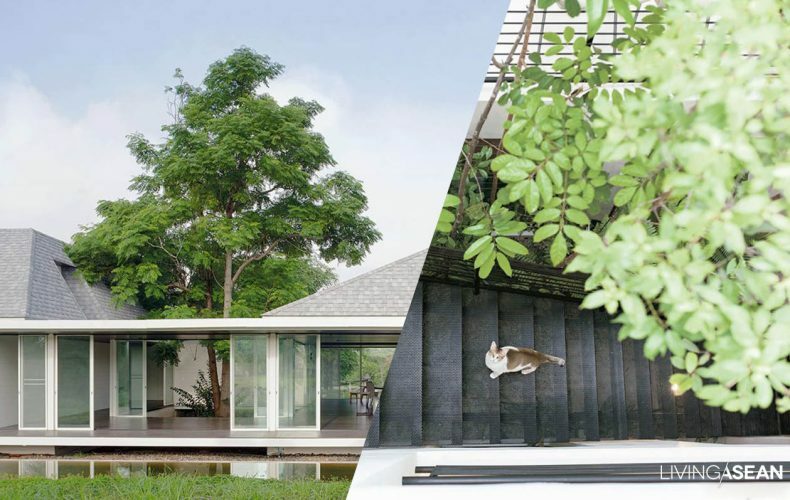 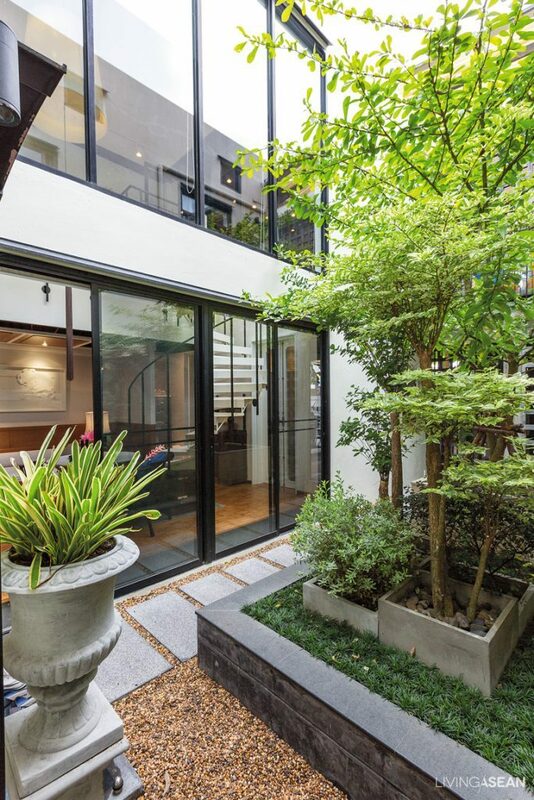 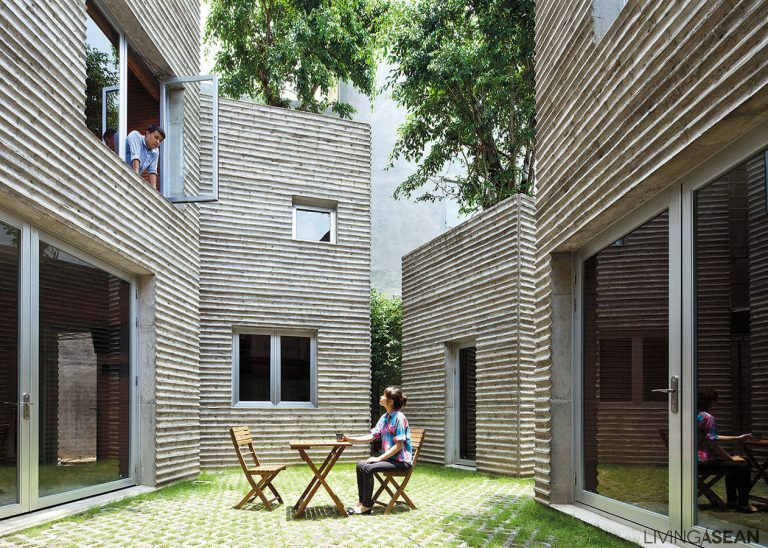 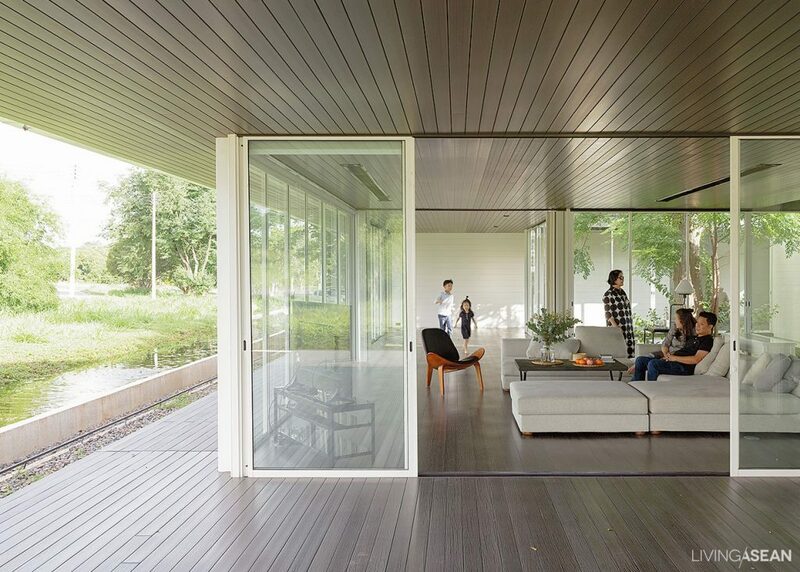 Internal courtyards allow nature to participate in creating comfortable living spaces. 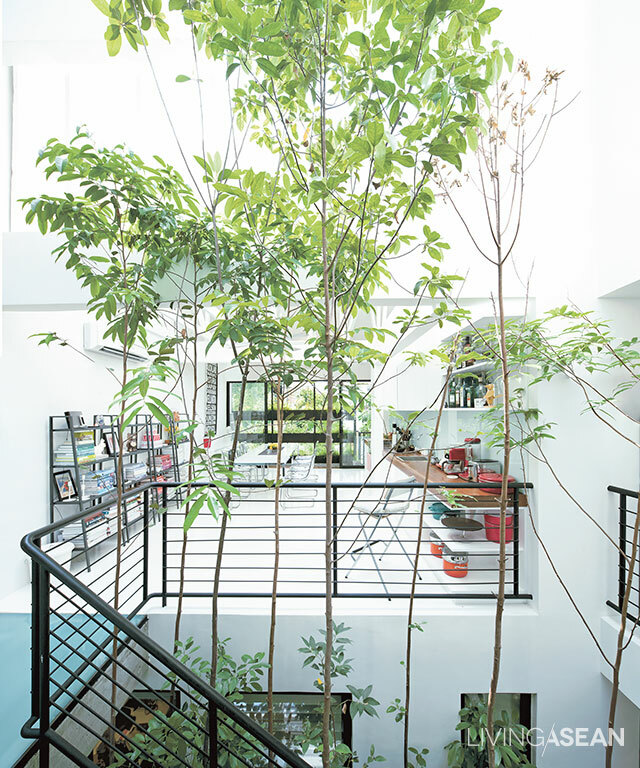 They brighten things up, bring fresh air in, and give indoor room a warm, inviting appeal. 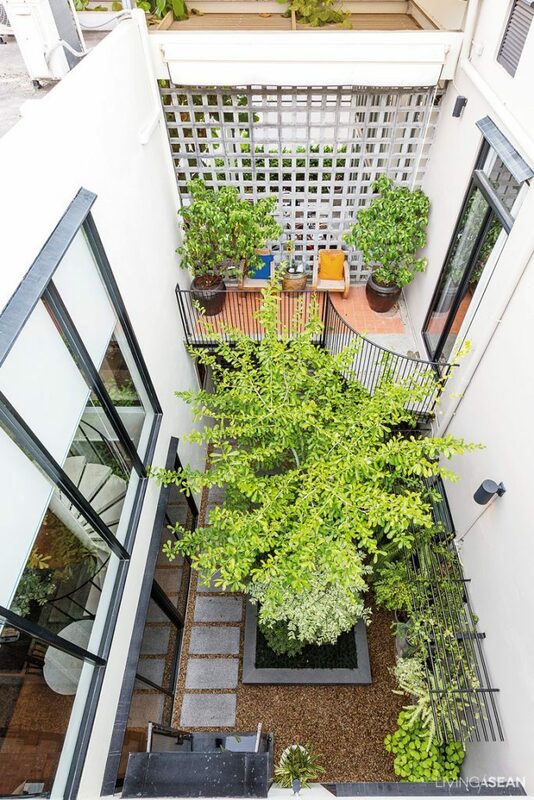 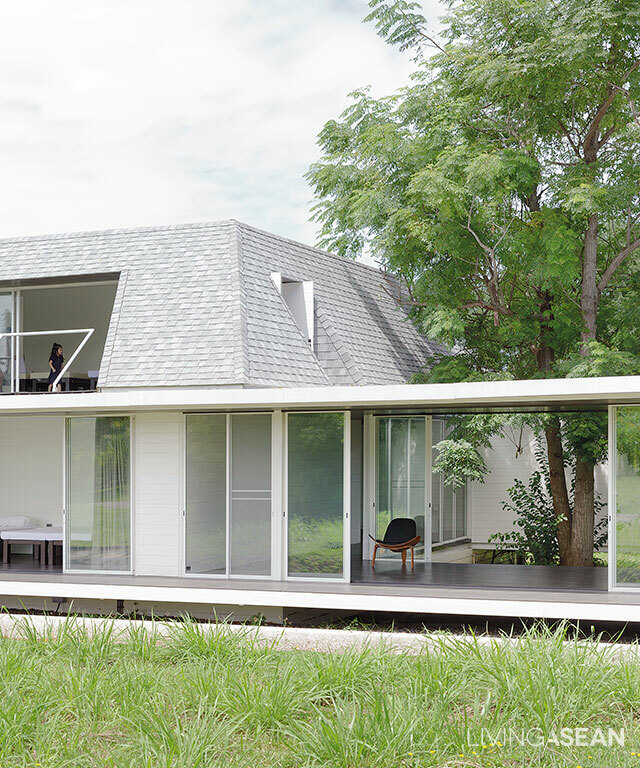 The inner courtyard can be beautifully integrated into the house plan. 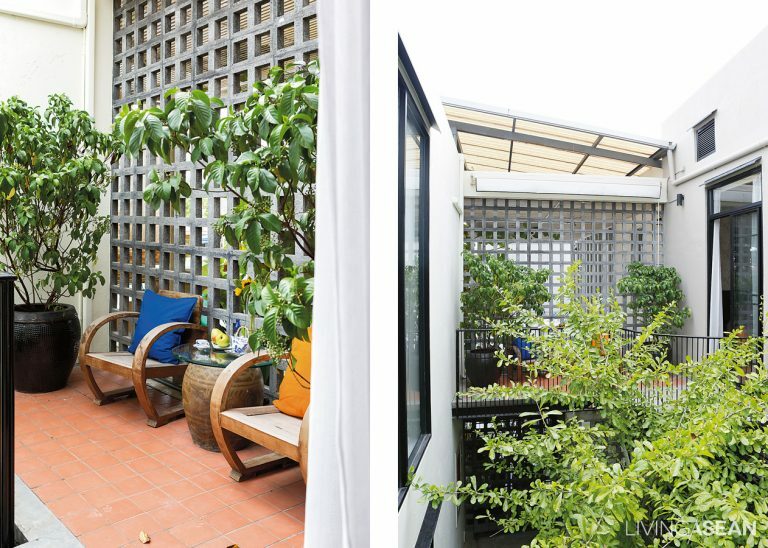 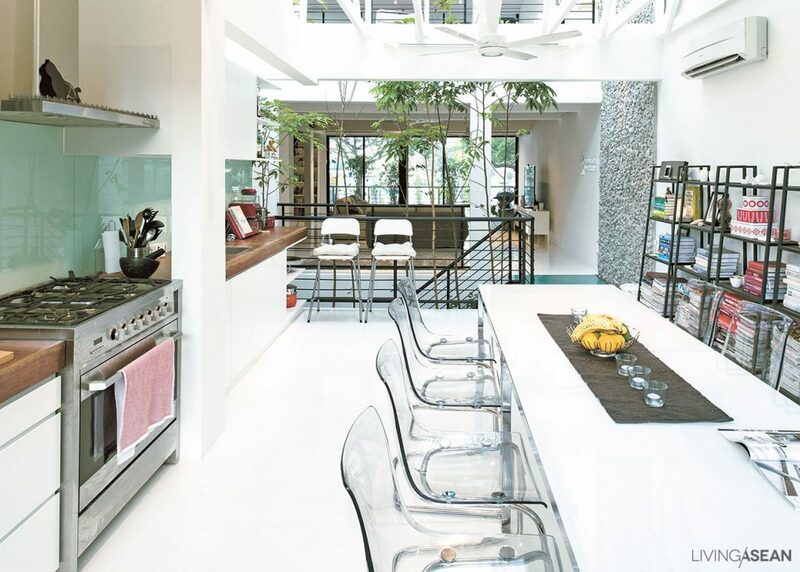 Here are some of the best ideas for gorgeous interior courtyards. 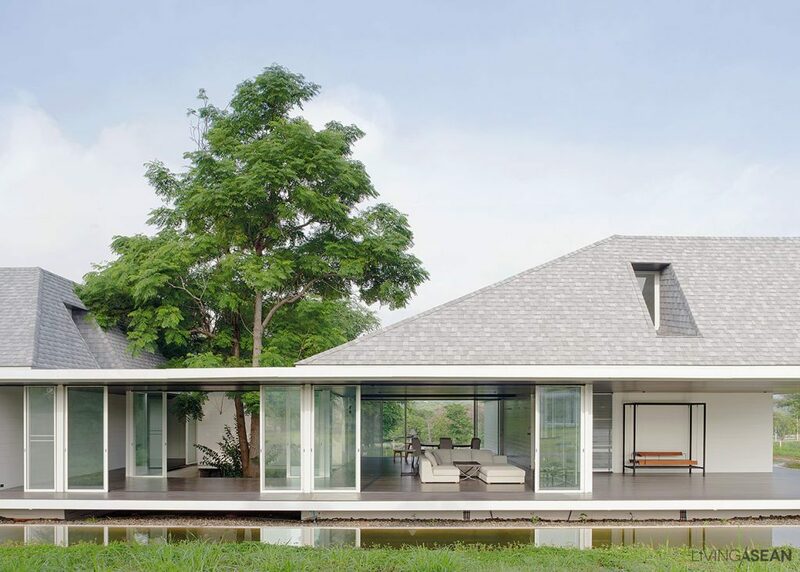 Check this out.